With drug-related deaths rising every year, electronic prescriptions and prescription drug monitoring programs are becoming more relevant than ever before. According to the Centers for Disease Control and Prevention data, around 71,000 people died from a drug overdose last year. That’s 11 percent more than in 2016, and 34 percent more than in 2015. In fact, the reason why life expectancy in America dropped last year for the second time in three years is mainly due to the current opioid epidemic across the country and the increase in suicide rates, according to experts. This has made government officials, healthcare providers and researchers very nervous, but it seems healthcare technology is increasingly becoming an important part of the solution. Prescription drug monitoring programs, or PDMPs, are electronic databases that track controlled-substance prescriptions. According to the CDC, although they’re still a work in progress, these programs have helped change prescribing behaviors and reduce the use of multiple providers by patients who are abusing prescription drugs. 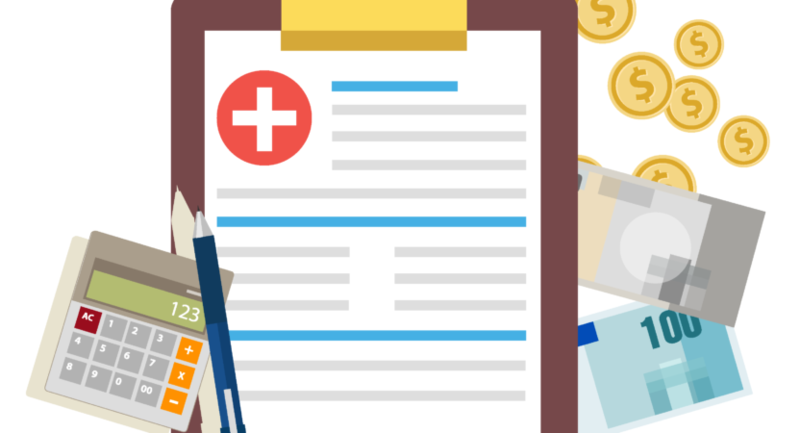 With PDMPs, health care providers can see their patients’ prescribing histories and send electronic prescriptions to the pharmacy. With this data being tracked, providers can identify unusual or improper behaviors, and states can monitor prescribing trends. At the state level, policymakers have implemented their own PDMPs. According to the Electronic Health Record Association, every state but Missouri has its own drug monitoring program. But critics say these changes are coming too slow for this ever-growing crisis. Only a handful of states are mandating the use of electronic prescriptions, which makes the monitoring process a lot easier. Other states are still debating over the legislation. Back in October President Donald Trump signed into law a package of bills to address the opioid crisis. The Support for Patients and Communities Act is a comprehensive piece of legislation that, among many other things, includes PDMP and e-prescribing provisions. Authorizes federal funding to improve PDMPs through CDC grants, such as sharing PDMP data among states and improving real-time reporting. Requires providers to use PDMPs to check Medicaid enrollees’ prescription drug history before prescribing any controlled substances. 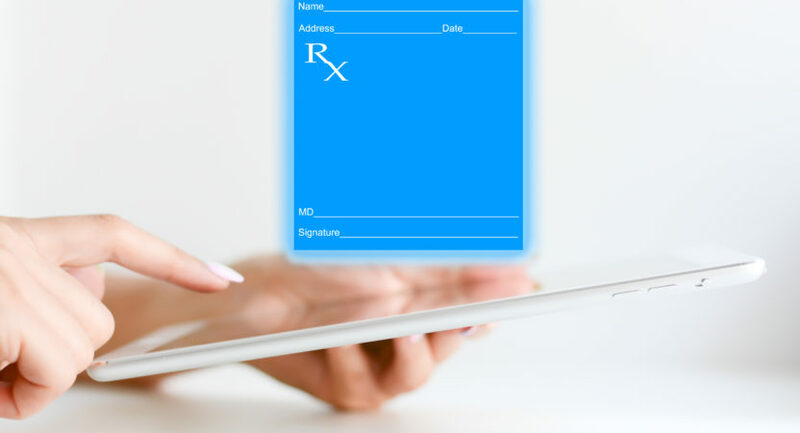 Requires the use of e-prescribing for controlled substances that are covered under Medicare. There are several software programs out there for sending EPCS (electronically prescribed controlled substances). 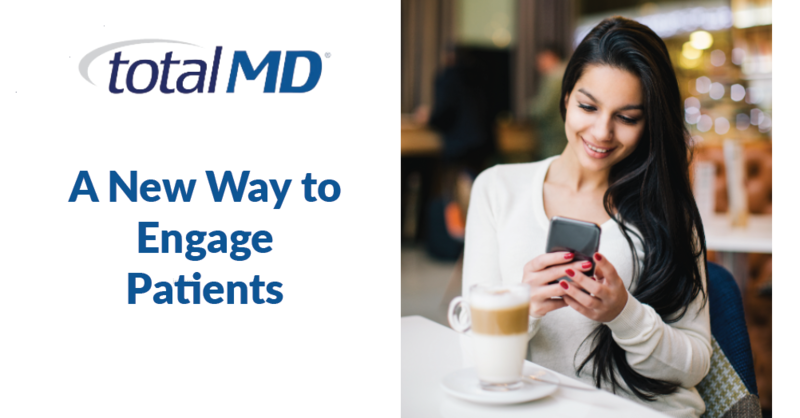 TotalMD has a perfect e-prescribing solution that makes providers’ lives easier and helps them make a seamless transition to electronic prescriptions. This solution will work perfectly for every office whether they are using TotalMD or not. 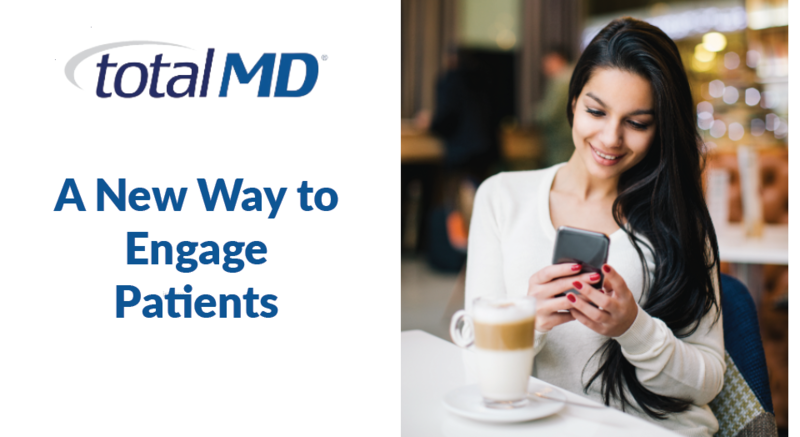 With TotalMD’s EPCS system, providers can write and send electronic prescriptions from any computer or mobile device with an internet connection. Additionally, providers can use TotalMD’s PDMP solution to verify the patient isn’t already getting meds from another provider. 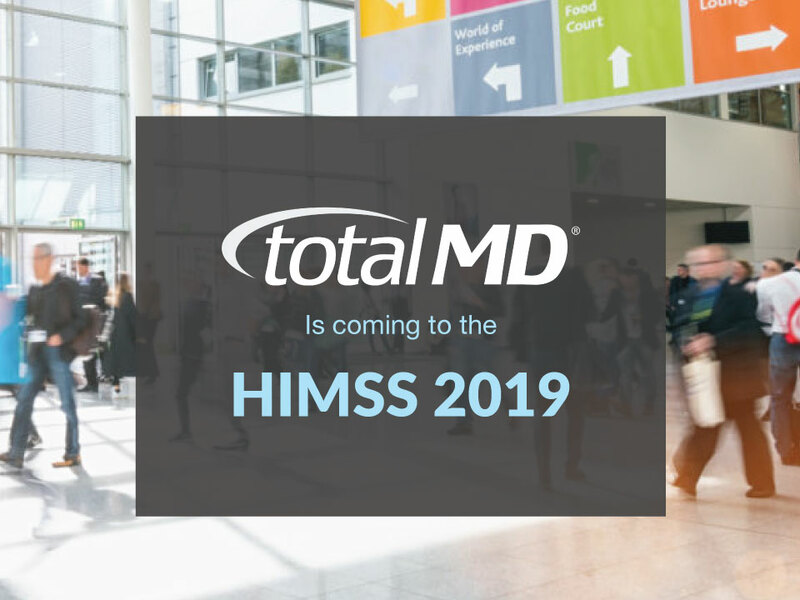 So don’t wait any longer and feel free to give us a call at (800) 613-7597 or send us an email at sales@totalmd.com for more information about our e-prescribing and PDMP solutions.